Full day spent exploring the park. Dinner and overnight at a campsite. 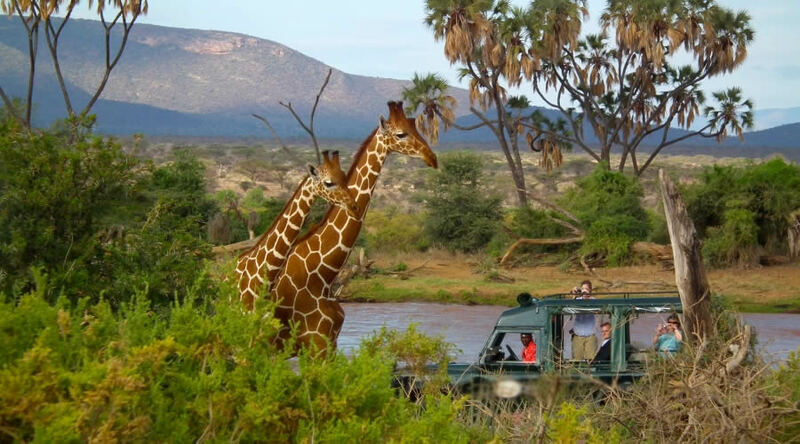 The highlights of Samburu game reserve is the spectacular scenic beauty, rivers and forests. It is an area where the local people have a rich and colorful heritage. 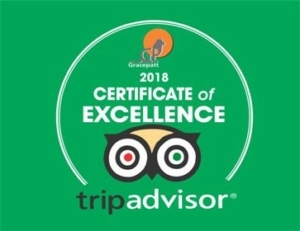 The reserves have numerous permanent springs and a wealth of wildlife which includes leopard, hippo, elephant, lion, reticulated giraffe, grevy zebra and crocodile in the Ewaso Nyiro river. Over 365 species of birds have been identified in the sanctuaries. 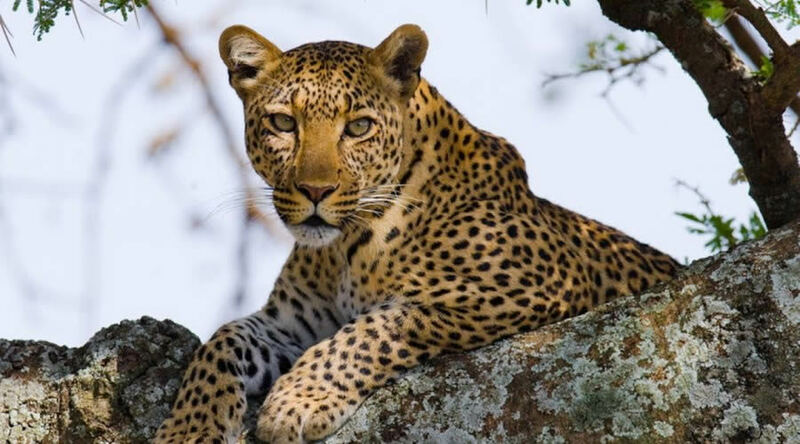 Morning game drive to watch and photograph Birds and wild animals. After breakfast depart to Maasai Mara, Arrive in time for lunch. Afternoon game drive is taken. 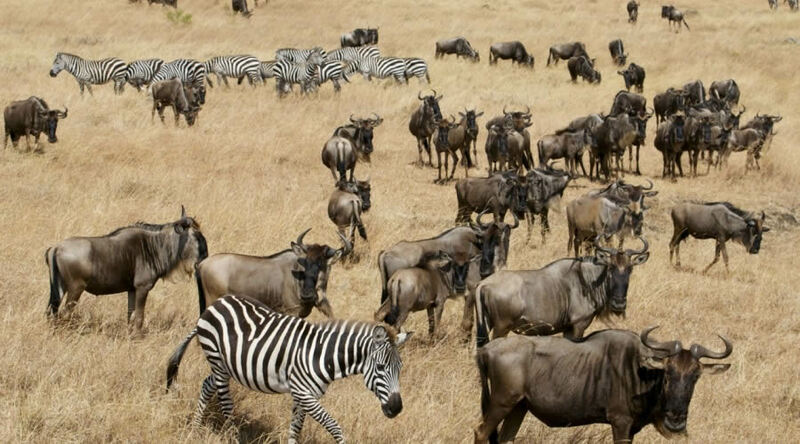 The Maasai Mara’s 1,510 square kilometers of open savannah, grass landand tree-lined rivers create an eco-system which supports huge numbers of bird and mammal species. The western border of the park is the spectacular Siria Escarpment, and together with the acacia dotted plains, creates scenery of stunning beauty. Break fast at 7.30 Leave masaai mara 8am proceed to nairobi arrive time for lunch.